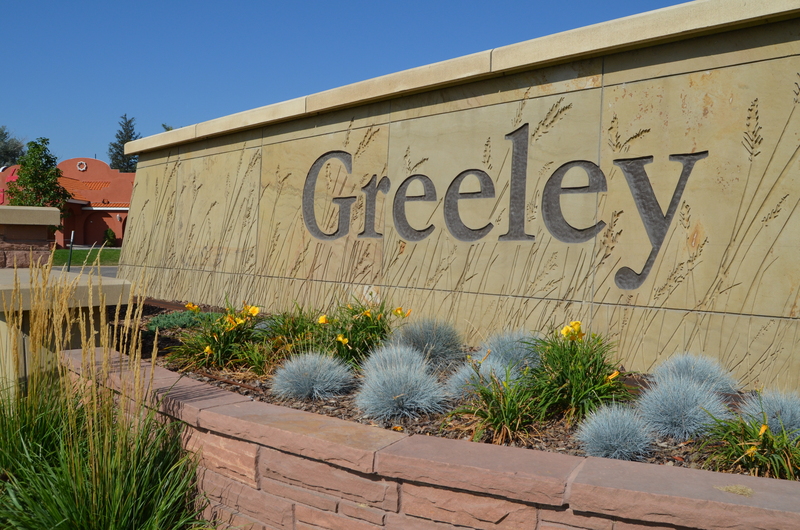 Greeley is a secondary resettlement area: that is, refugees and individuals who are eligible for refugee status first resettled somewhere else in the United States before coming to Greeley. Many refugees secure employment JBS Swift, a meat processing plant in Greeley with backbreaking work and less-than-ideal conditions. Greeley also offers assistance to refugees through nonprofit organizations, which makes it an attractive place to settle. It is virtually impossible to obtain numbers and statistics on the refugee population in Greeley. The City of Greeley does not maintain records on refugees. The Health and Human Services Department of Weld County provides refugee services, but provides no demographics on their website. According to Greeley Police Chief, Jerry Garner, "We don't know quite how many refugees we have here. Nobody's counting them." Information on the refugee population in Greeley is largely informal and anectdotal. There are two non-profit organizations that provide services to refugees in Greeley. Lutheran Family Services, Rocky Mountains, maintains an office in Greeley, and promotes services to refugees on their website According to Colorado Public Radio, Lutheran Family Services has 360 clients in the area. The organization I partnered with for this project, the Immigrant & Refugee Center of Northern Colorado (IRC NoCO), currently has some 370 students enrolled in English classes, and has helped more than 1,200 refugees with their English since 2014. There is a strong tension in values and political commitments in Greeley. On the one hand, according to Politico, 56.7% of the voting citizenry in Weld County voted for Donald Trump. Many voice the concerns and objections about refugees and immigrants that their candidate has espoused. On the other hand, Greeley is home to the University of Northern Colorado, a liberal community within a larger conservative context. Many there advocate for the human rights of refugees and immigrants, and volunteer with local refugee organizations. (On March 4, 2017 there was a March for Global Refugees from the UNC Garden Theatre to the Global Refugee Center. See article here.) Refugees are likely to encounter both of these extremes in the way people in Greeley view them.